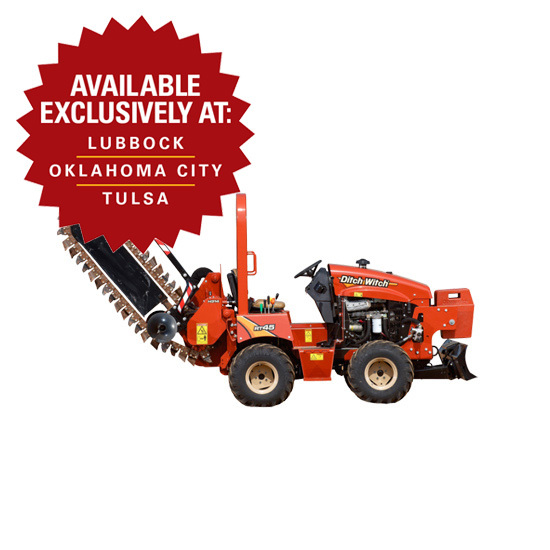 The DLK426 delimbers are designed to allow quick, easy loading of trees and produce clean, delimbed stems in a flash. 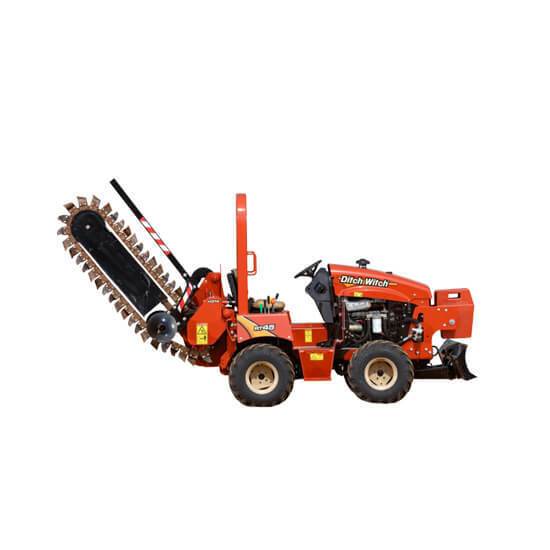 The delimbers have central lubrication banks and ground level oil fill for quick, easy service. An automatic chain tensioner simplifies maintenance and extends bar and chain life.